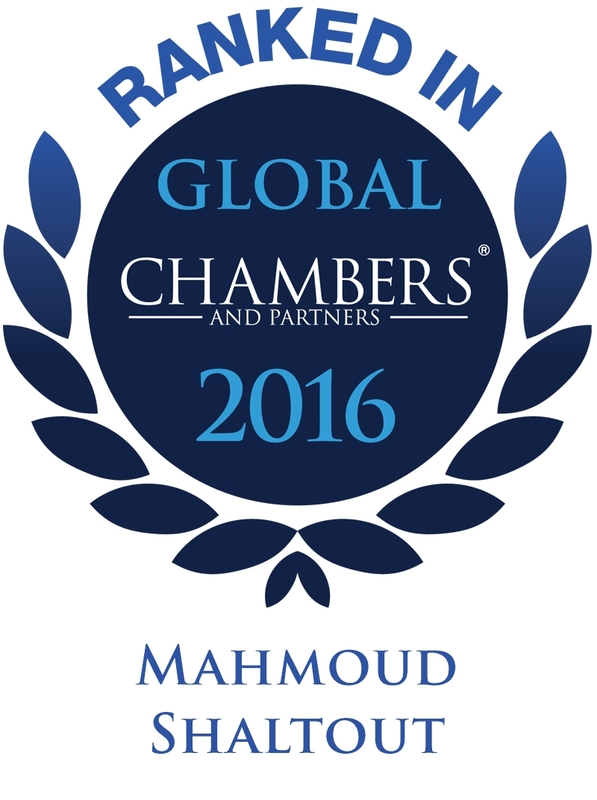 Mr. Mahmoud Shaltout is a founding partner and head of the Firm’s Litigation Department. 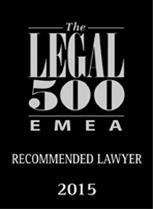 He is specialized in intellectual property, commercial law, tax law and litigation. 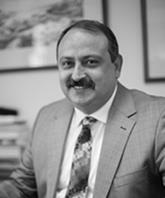 Mr. Shaltout has extensive experience in litigation related to commercial and civil matters. In addition, he is specialized in intellectual property matters including copyright, registered designs and trademarks. in tax and banking litigation as he represented major multinational and local companies and banks, including HSBC, NSGB, CIB, NBE, British American Tobacco, Suez Cement Group and many others. He also handled and assisted in several important arbitration cases handled by the Firm. 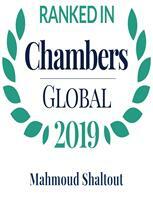 Mr. Shaltout obtained his law degree from Cairo University and has been practicing litigation for almost 20 years. His working languages are Arabic and English.